We can economically extend the useful life of your low and medium voltage motor control. 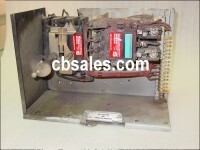 Medium voltage motor control can be vacuum retrofitted or retrofited with a new cell structure and contactor. 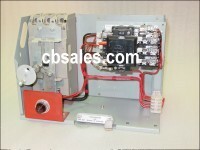 Add a new GE MultiLin motor relay and you have a new system. Low voltage motor control buckets can be retrofitted with new components and modern solid state overload protective devices. Additionally, large units can be vacuum retrofitted to extend their life.